Round neck, metal steel body, vintage 12 fret neck to body joint, Paul Beard cone designed for metal..
For a truly unique sounding guitar-style instrument, the GT-1200 12-string Banjitar is overwhelming .. The GT-500 6-string Banjitar is designed by guitar players at Gold Tone for guitar players. 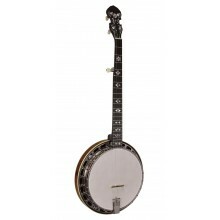 Th..
Due to the enormous popularity of the original GT-500, the GT-750 Banjitar was designed for optimal ..
Gold Tone is proud to introduce our very own "American Collection" bluegrass banjos produced from th.. 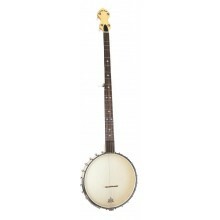 This short scale 17-fret Irish Tenor is designed for playing in the common keys of traditional music..
Our Irish Tenor banjos have always been a favorite in the Celtic arena. This IT-250 model packs extr..
Irish Tenor players have often revered the Tubaphone-style pot for a great loud tone and lasting sus..
Back in the 50's when Lap Steels were in their hey day, the Oahu Tonemaster® was the lap of ch.. The mandola is becoming increasingly popular with all 4 string players. Its viola style tuning and b.. 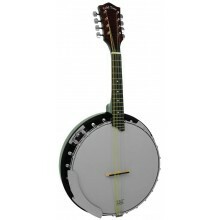 The Mandolin Banjo is a new product for 2010. We have upgraded our well established MB-850 to .. The MBT+ metal body tenor is indeed a unique 4-string only available from Gold Tone. This metal body.. 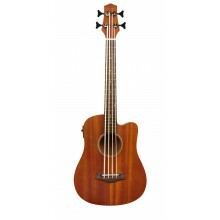 The MicroBass, or M-Bass, is a 23" short-scaled acoustic/electric bass guitar that utilizes a dedica.. The Maple Mountain 150 (MM-150) is a perfect example of Gold Tone’s “more bang for the buck” concept.. 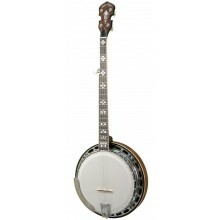 Tuned 1-1/2 steps lower than a standard 5-string banjo, the Maple Mountain Series MM-150LN is set up.. 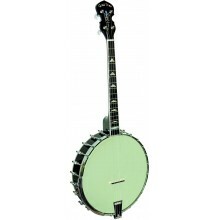 Simply put - The Orange Blossom OB-250 represents the staple of our bluegrass-style banjo line. .. 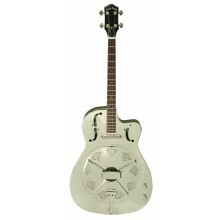 The Orange Blossom OB-250AT model includes a forty-hole sand cast bell brass arch top tone ring fitt.. The Orange Blossom 250+ (OB-250+) is an improved version of our celebrated OB-250 with added feature.. The Orange Blossom OB-250+TP is a dramatically improved version of our celebrated OB-250 with added ..